Founded in 1983 in London, Saqi Books is an independent publishing house of quality general interest and academic books on North Africa and the Middle East. Over the years Saqi has expanded its list to include writers from all over the world and has established two imprints, Telegram and The Westbourne Press. 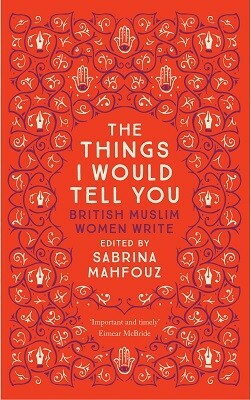 Elisabeth Briggs, editor and marketing manager at Saqi Books, will lead a discussion on Things I Would Tell You: British Muslim Women Write with Saqi poets Nafeesa Hamid and Aliyah Holder.